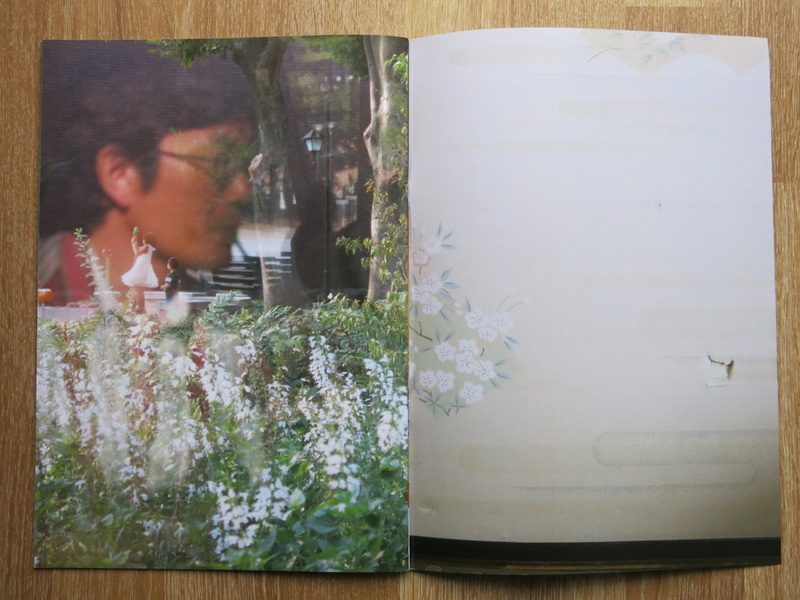 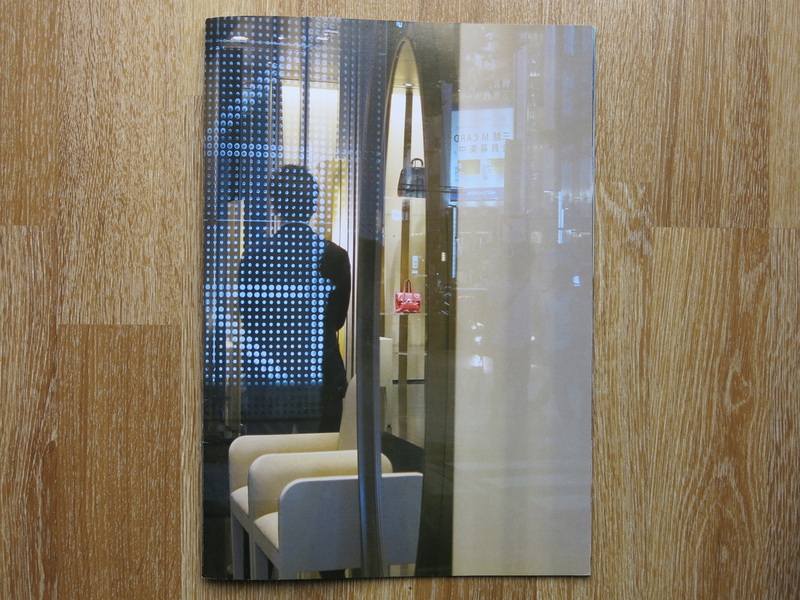 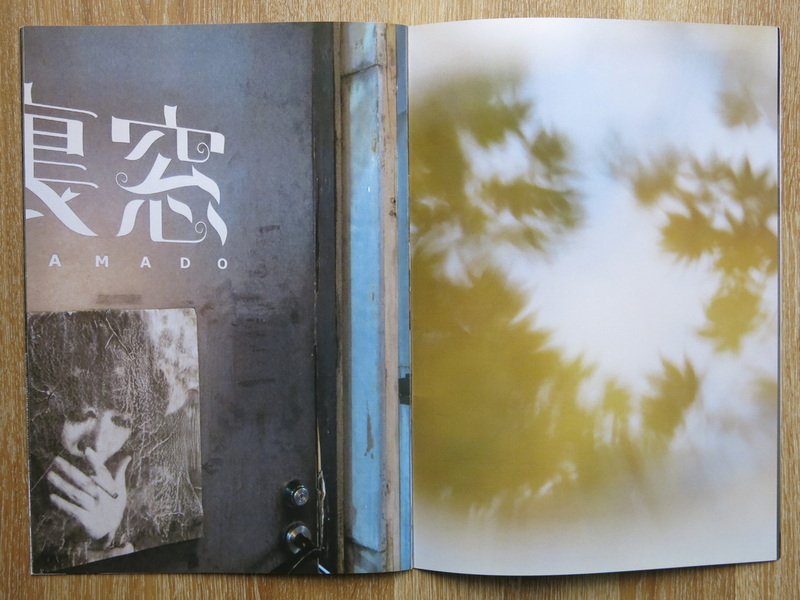 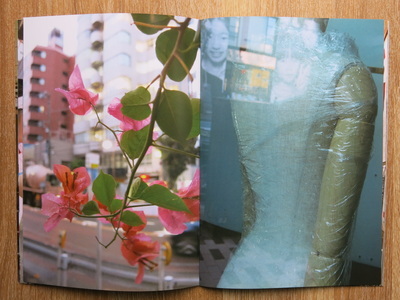 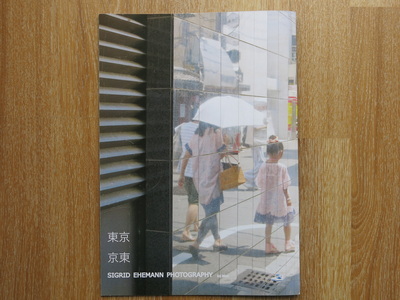 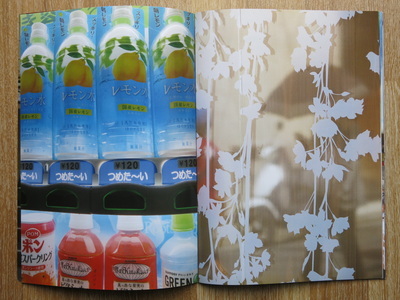 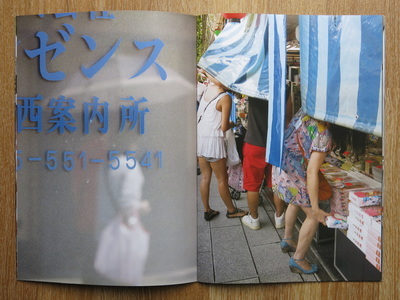 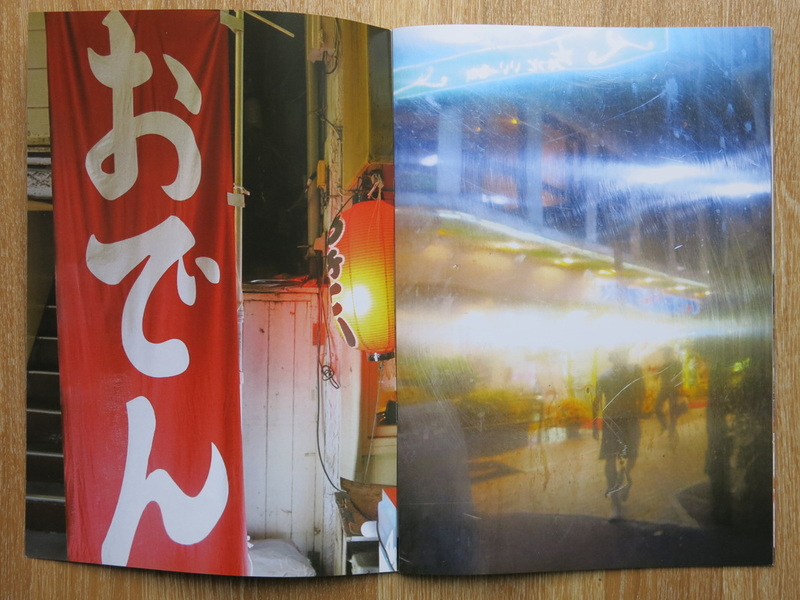 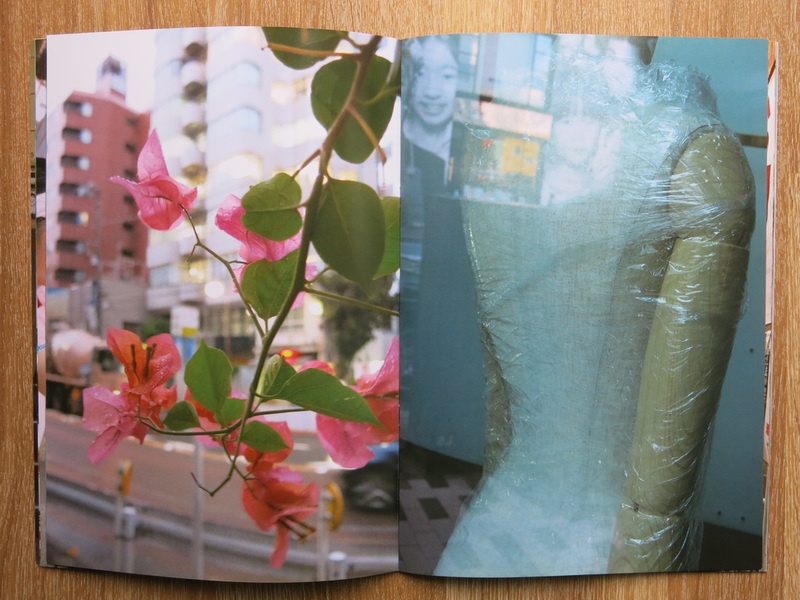 The photography in this bookwork is the outcome of a one-month stay in the two Japanese cities of the title in summer 2013. It is the visualization of seeing and feeling itself, an outsider's respectful approach to a strangely foreign and, at the same time, just as strangely familiar environment. I felt like a ghost among ghosts, friendly and timid beings all. Day and night, light and darkness, peacefulness and chaos, life and death, fear but also the feeling of being protected, the individual and the masses, those are a few of the contrasts seemingly excluding each other but that I was very much aware of, almost all the time. The photographs are also a tribute to the beauty and the strength of the two cities, the one renewing itself continuously, in a riot of new architecture and places, the other, once founded as a well-ordered Chinese city, still in the process of deciding what it wants to be. The book comes in the shape of a magazine and it is all photo, and all colour, and with the complete absence of white or text it is my most contemporary design yet.